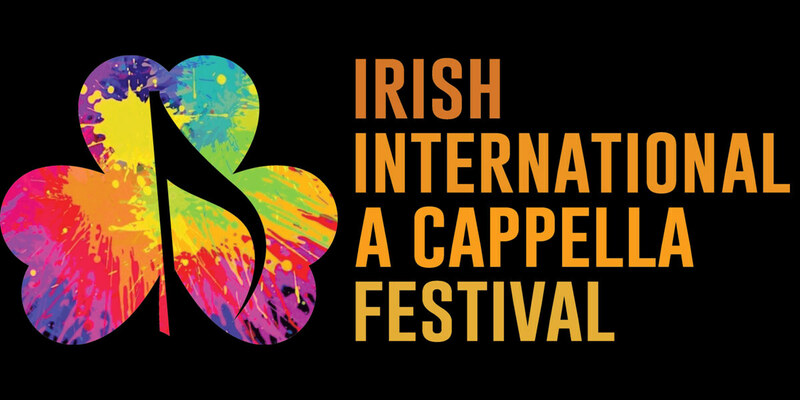 The Irish International A Cappella Festival returns for it’s third year taking place at Liberty Hall Theatre, Eden Quay, Dublin between the 28-30 June 2019. The biggest singing event of the summer, IIACF showcases the best a cappella that Ireland has to offer and this year features a host of international ensembles for the first time! The Irish International A Cappella Festival is back with an exciting 2019 programme beginning with an opening gala concert featuring Apollo5 and The Apex Singers! Hundreds of singers compete throughout #IACC19! For the first year, ensembles will travel from across the globe, including singers from the UK, America and Germany, to sing-off against the finest a cappella talent from Ireland! Some of the best a cappella ensembles from Ireland and abroad! Featuring Ardú, Euphonics, operAcappella, Bristol Suspensions, Strictly A Cappella and more. A night of vocal music, not to be missed!